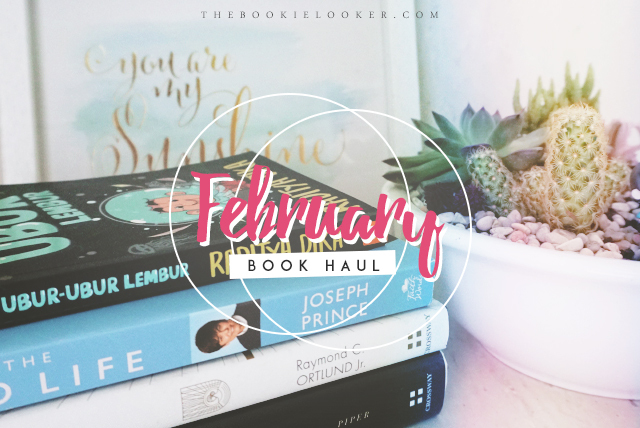 The second month of the year is over already 😱; so now it's time to recap the books that I've got during February. Starting this month, I will also include the new ebooks that I got—because lately I've really embraced the idea of ebooks and trying to be content with not having a physical copy. I want to include it here so I can keep count of the books that I added to my TBR 😁. In February, I bought 4 books and also acquired 4 ebooks (6 non-fiction and 2 fiction). 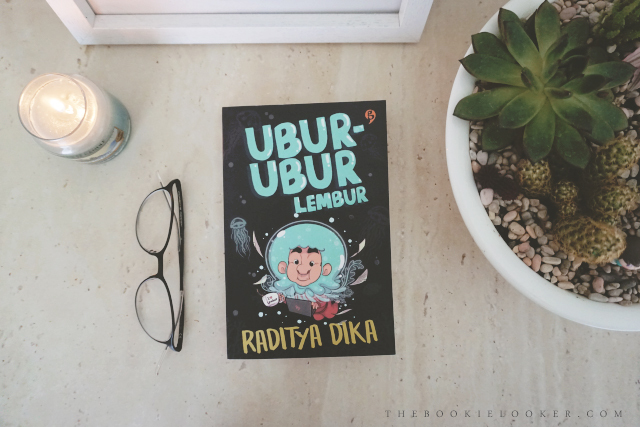 There's only 1 Indonesian book from the pile, and there's also 1 sponsored/review book. Here they are! 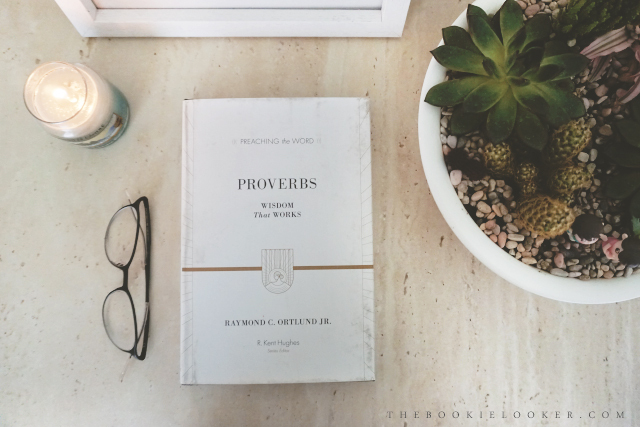 Proverbs: Wisdom that Works by Raymond C. Ortlund Jr. 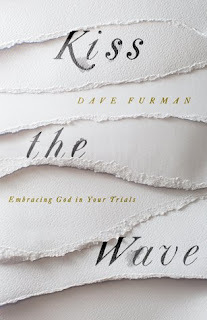 This book is part of Preaching the Word series, which I really want to collect because I absolutely love the elegant book covers 😍😍. I decided to get Proverbs first, because it's one of my favorite books in the Bible. 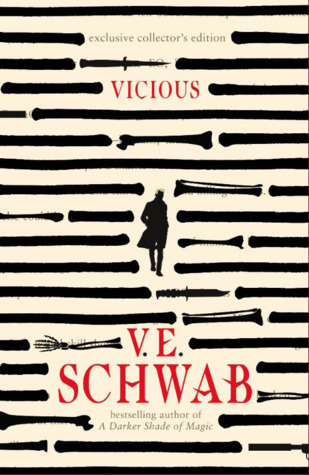 Looking forward to reading this soon! I first heard about Joseph Prince back in 2016 from a church friend who loves to recommend his books. 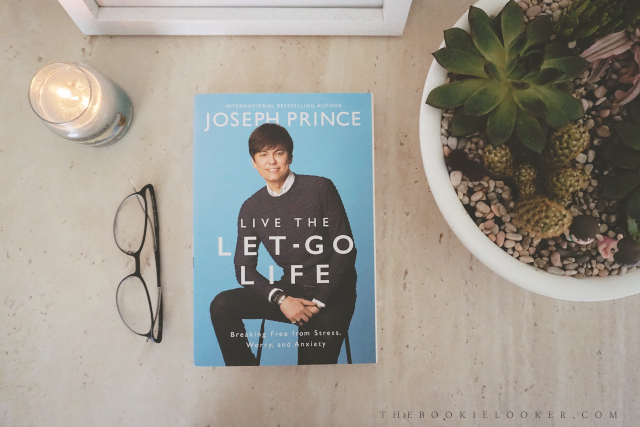 So when I discovered that Joseph Prince is publishing a new book, I decided to pre-order it from Book Depository. I'm also intrigued by the title which deals with stress, worry, and anxiety—which I think a lot of people experienced.I will definitely post a review when I finally get to read this book 😄😄. 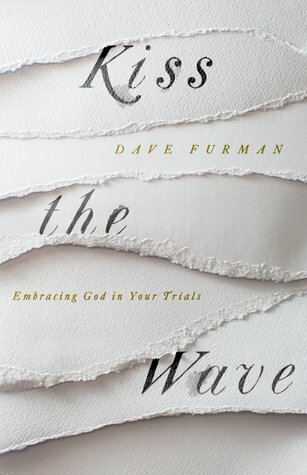 Since last year, I've really enjoyed listening to John Piper and reading his articles on Desiring God website. 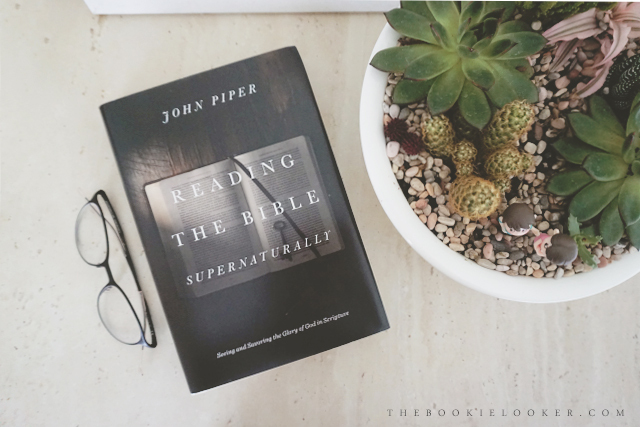 One of the things that I really admire about John Piper is how he looks at Scripture and dives deep into it—extracting deeper meanings and understanding about the Bible 🤔. That's one of the main reasons why I bought this book in the first place. It's quite a lengthy book, so I'll take my time and read it slowly 😊. 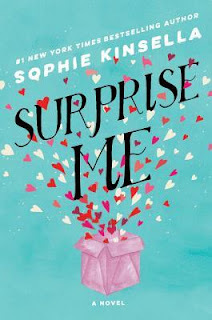 I definitely missed Sophie Kinsella's writing. My last favorite book by her was I've Got Your Number, which was absolutely hilarious and made me laugh out loud a lot whilst reading it. The last book of hers that I read was My Not So Perfect Life; and it was just okay. 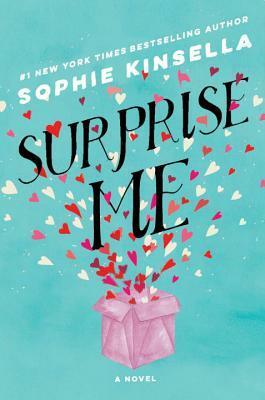 Hopefully this one would be able to rekindle my love for Sophie Kinsella's writing 💖💖. Since the beginning of 2018, I've been really into minimalism. 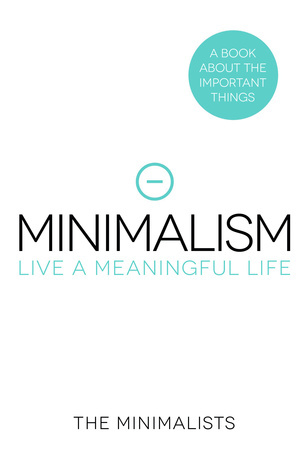 And as I'm looking through articles and videos about minimalist living, I discovered The Minimalists podcasts on Youtube. Unfortunately, the reviews for this book on Goodreads isn't the best. So I'm glad I found the e-book version of this book 😂😂. I got this e-book out of the blue; because I never knew about the author or the book before. 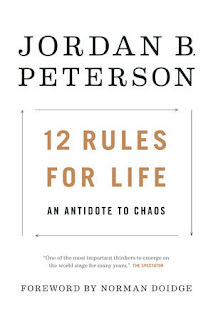 It's a self-help book and I'm interested because the reviews on Goodreads are quite promising. 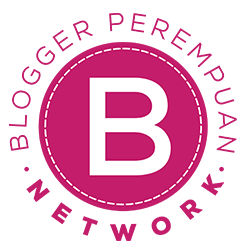 Kalau boleh tau, kamu beli buku dimana ? 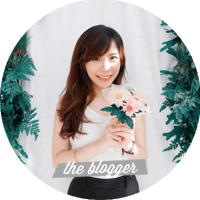 Kangen Stef, lama nggak baca blog kamu, semoga mulai produktif lagi ya, banyak temen BBI yang hiatus nih, hiks.